Otter Bookbinding has had years of experience producing vibrant and creative contemporary work. 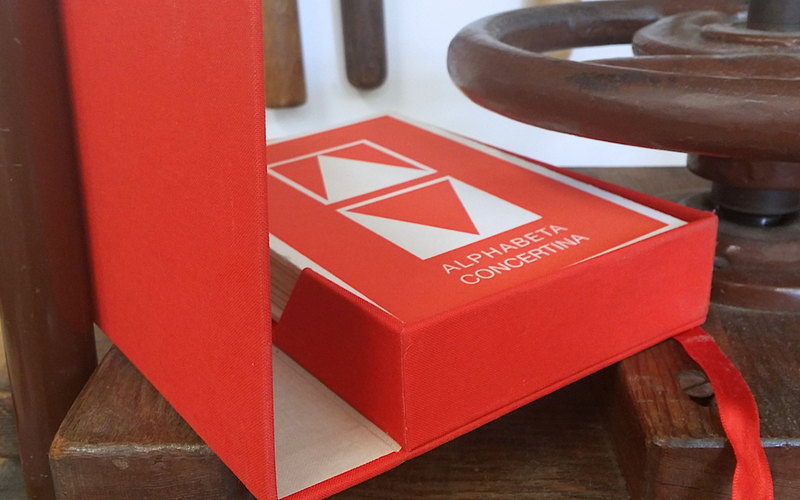 Our team's diverse bookbinding interests and wide skill-base enables us to come up with the right design solution for any commission. With this sort of work the sky really is the limit! Previous projects have included specialist bindings for photo albums, portfolios, logbooks for yachts and pilots, keepsakes for special events such as weddings and anniversaries, and promotional projects for design houses and marketing agencies. 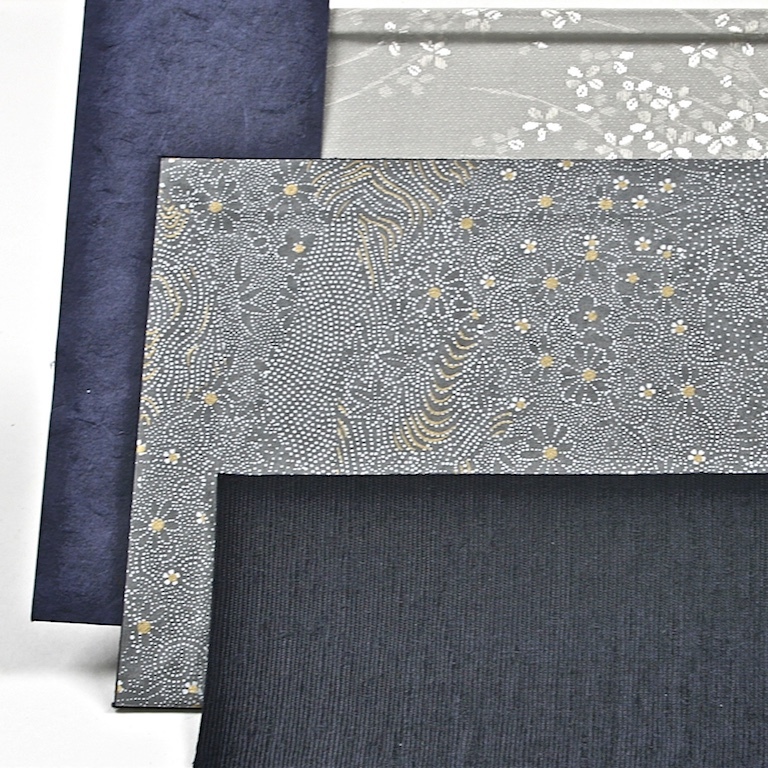 Styles available include case bindings, exposed sewing, post bindings, wooden books, non-adhesive bindings, hand-painted covers, Japanese style structures and many more. 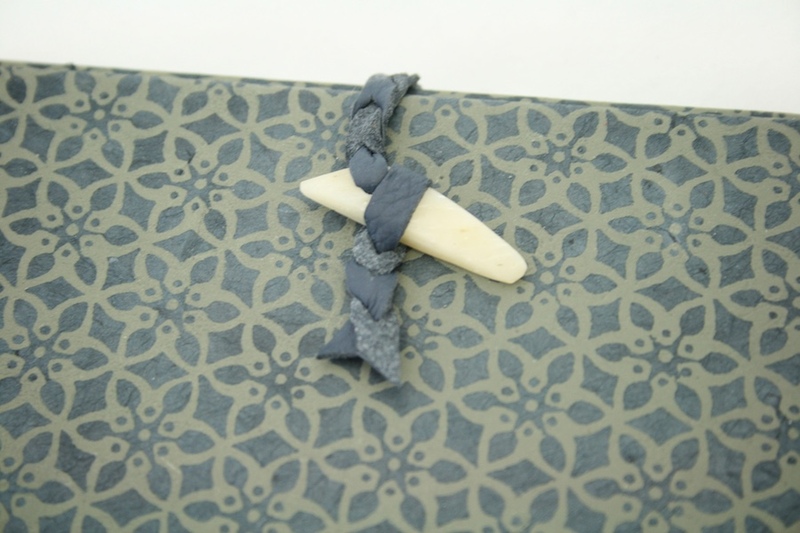 Materials we have used include soft suede and leather for lovely, tactile, flexible books, silks and screen printed papers, handmade papers and many types of cloth and fabric. We have even bound books in carbon fibre for a super-yacht log book. In another project we made a book cover to bind a collection of letters from the international envelopes they were sent in. The possibilities are endless!